A third of deaths on the road are caused in part by excessive speed. It is very simple – the greater the speed at impact, the more damage you will do; to yourself, your vehicle and others. 20mph– the child is likely to survive with minor injuries. Why are safety cameras being used? Safety cameras have been a controversial issue, but evidence shows that they are saving lives by reducing the number and severity of road collisions. By reducing speeds at “accident black spots”, speed enforcement makes travelling safer for all road users. Thames Valley has over 300 fixed camera sites. Around 90% of these are on 30 or 40mph roads. Collisions at camera sites have fallen by 35% nationally and by up to 43% at sites in Thames Valley. 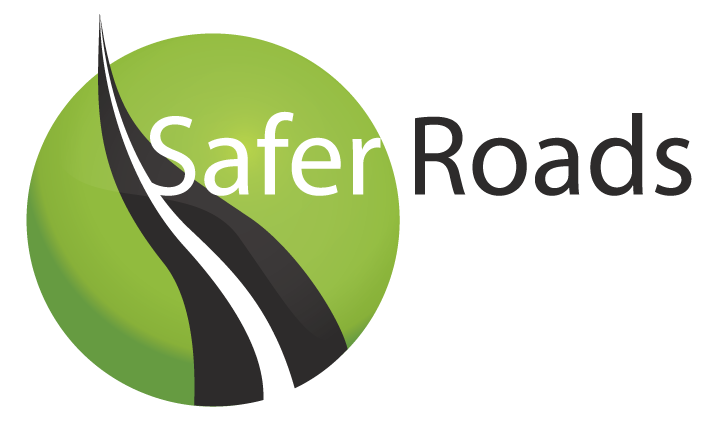 The partnership receive hundreds of requests each year from local communities who want cameras on their roads. The British Crime Survey results show that speeding traffic is what respondents rated as the anti-social behaviour that caused them most concern. New fixed safety cameras are installed in places where people have been killed or seriously injured in four or more road traffic crashes in a three year period. Mobile Safety Camera Vans only operate where people have been killed or seriously hurt in two or more traffic collisions; and only then when all the other strict guidelines, laid down by government, have been met.